Explore Northern Canada in style - take in the natural beauty, search for the regions famed wildlife and learn the stories behind the sights, as you travel through some of the most stunning wilderness areas in Northern British Columbia and the Northwest Territories. 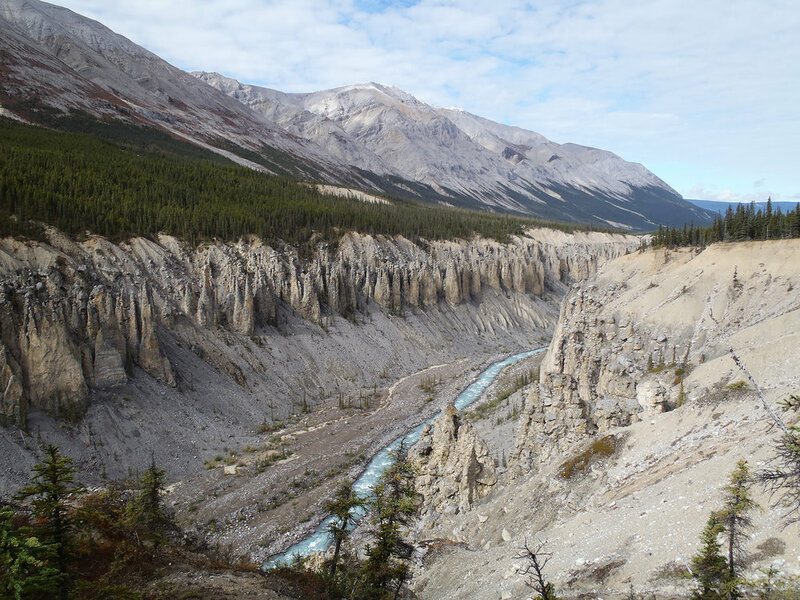 Discover the Muskwa-Kechika Protected Area, Canada's first natural UNESCO world heritage site of Virginia Falls in Nahanni National Park, the Wokkpash, and Muncho Lake Provincial Park in the Northern Rocky Mountain region. Enjoy effortless access with our modern, turboprop powered floatplanes and tour one of the Canada's largest protected areas - the Muskwa-Kechika. Fly over the Rocky Mountains to see alpine wildlife such as stone sheep, caribou, mountain goats, grizzly bears and moose in their natural habitat. Hike, fish, canoe, or relax for the day at one of our remote outpost cabins. Your bushpilot and guide would be happy to prepare you a shore lunch with freshly caught fish from the lake. Explore the Wokkpash valley by landing with your floatplane on the beautiful glacier fed Wokkpash lake. 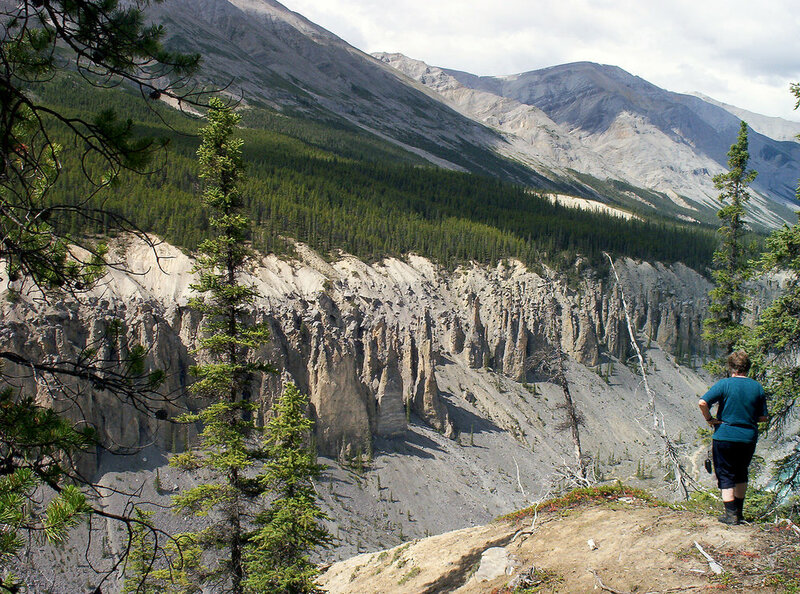 Take in the spectacular scenery of this remote Northern Rocky Mountain park - a hidden jewel of the Muskwa-Kechika. Enjoy an optional guided hike along the canyon rim or choose to view the canyon system by air. The Wokkpash Gorge is known for its spectacular hoodoo rock formations that line the 800 ft wide and 500 ft deep canyon. This unique region has been millennia in the making and offers fantastic photo opportunities of the landscape and wildlife. Enjoy world-class lake shore accommodation at the Northern Rockies Lodge in Muncho lake provincial park. Get spoiled by our chefs with a all-inclusive three course meal. You also have access to our exclusive Bushpilot's Lounge and private waiter/waitress service. A short 40 minute shuttle from the lodge will take you to swim and relax in one of Canada's wonders - the all natural Liard River Hot Springs. All-inclusive and worry-free in our most comprehensive small group adventure tour. Travelling with us is the very best way to get up-close and personal with the wild lands of Northern Canada. Our pilot, Urs, has been flying nature enthusiasts in small groups travelling throughout Northern Canada since 1981.